You can get an information on the rank of your apps via email Daily and Weekly by setting up Notifications in your Profile as well as this you can also, get Trending Alerts for your apps. You can find link to Trending Alerts below. Set up Notification settings in different ways. Click on the tab "Profile settings". It is located on the left panel. Then click on the button "Notifications"
1) Click on the tab with your email. 2) After the window pops up, click on the "Notification settings". You`ve got three columns with Daily Apps Report, Weekly Apps Report and Trending Alerts by email. You can set marks and get reports. If you don't want to get reports, remove marks from these columns and they won't be sent by email. 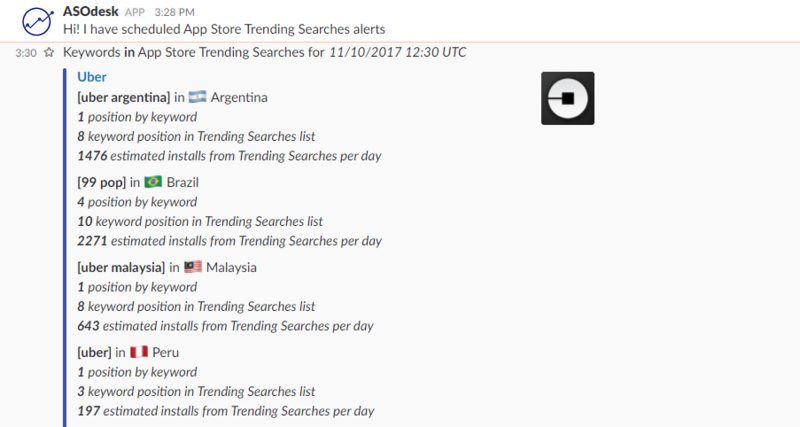 Set up a report of Trending Alerts in slack and all the reports will be send to Slack. Set mark in column Trending Alerts by email, then click on the button "Add to Slack". After that you will see this window, choose the place where new reviews will be shown. 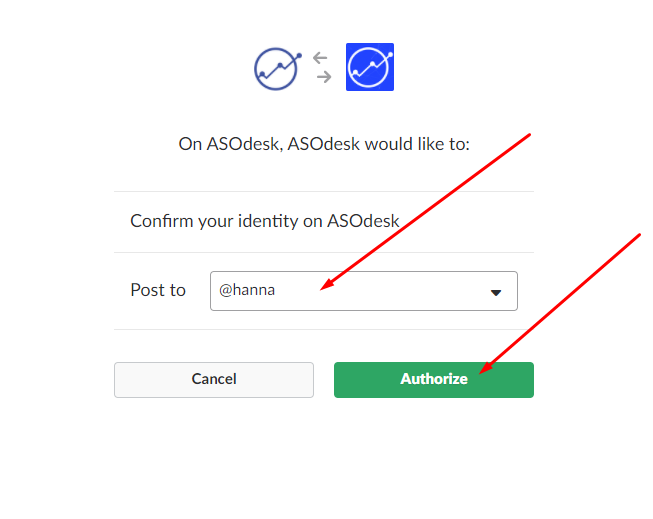 And click on the button "Authorize". If you don`t need these reports, you can do disconnect. Click on the tab "Disconnect from Slack"